Welcome to the homepage for Riffe's Funeral Service, Inc. We are located in scenic Giles County, nestled in the mountains of Southwest Virginia near the banks of the majestic New River, offering a variety of funeral and cremation services. From humble beginnings in 1932 and through three generations since, our family and staff have worked long and hard to care for the families of Southwest Virginia and Southern West Virginia, at the absolute lowest time in their lives with dignity, class and compassion. 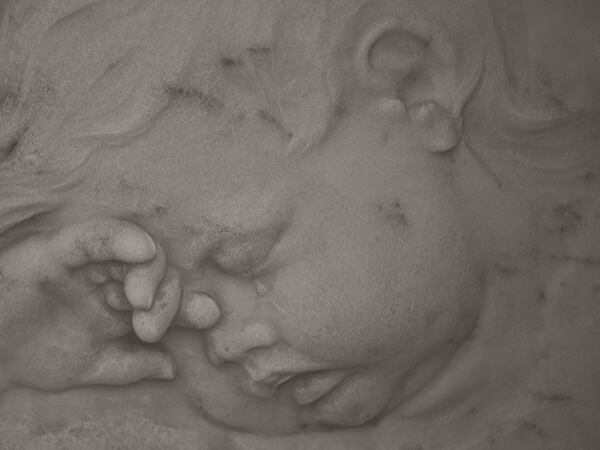 These days, families are more value-conscious thanever, even more so during the loss of a loved one. 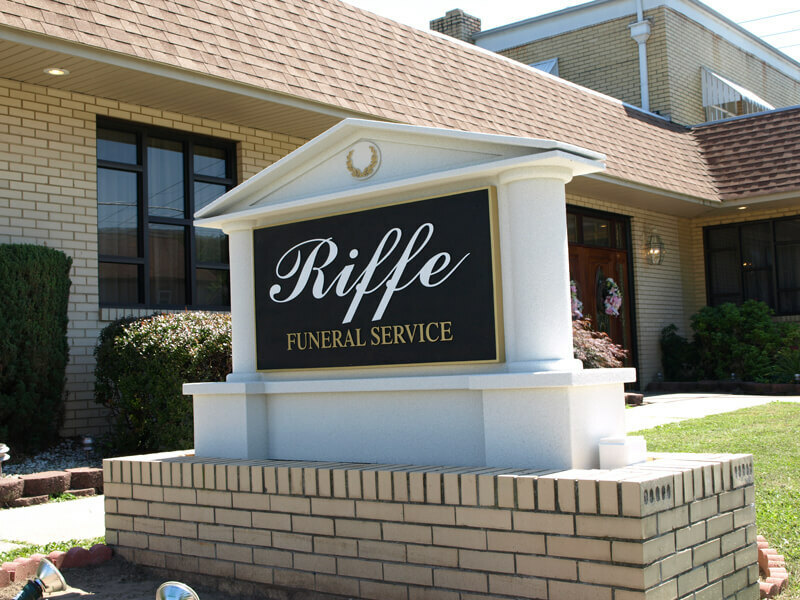 That's whyRiffe's Funeral Service truly is the better value during your timeof need. Here's why. We have the largest visitation and funeral facilities in Giles County (over 10,000 square feet across three adjoining buildings, to be exact). That means plenty of room for family and friends to gather and honor the life of their loved one. 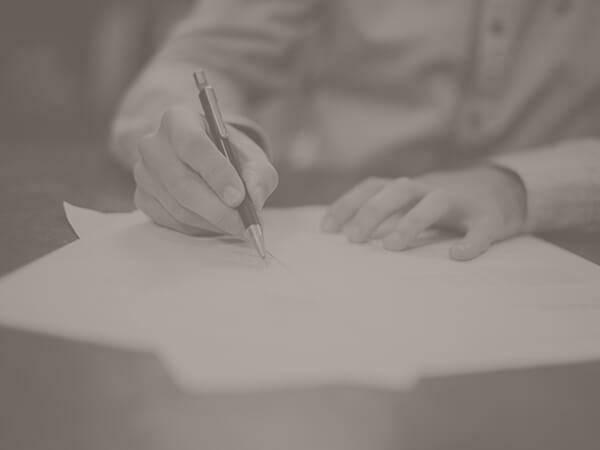 In addition, Riffe's Funeral Service offers abetter way to choose caskets, outer burial containers, cremationurns and other merchandise using our "Family Advisor" selectionsystem. 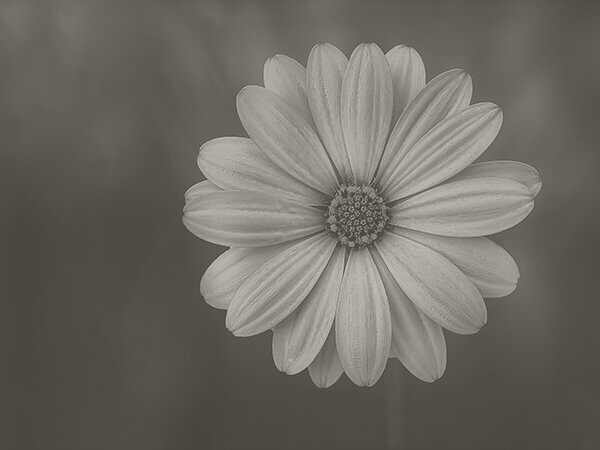 That means less stress and anxiety in picking outfuneral goods and services, as opposed to walking through a roomfull of displays. It has been our privilege to offer dignified,meaningful tributes, at an affordable cost in anenvironment that offers spacious comfort, compassion andconvenience. And this new website is but one way that we canshare with you information to help you prepare to celebrate thelife of your loved one. Should you have any questions, we'dlove to help you! Feel free to give us a call or drop us aline via e-mail. Our contact information can be found at thebottom of the screen.